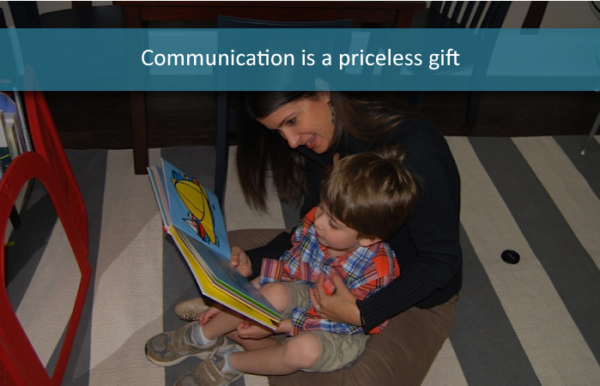 The ability to communicate thoughts, needs, ideas, wants, and feelings is a priceless gift; one that no person should be hindered to use in any situation. 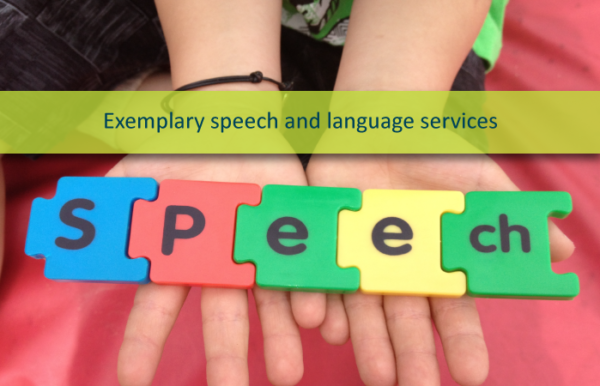 At Reingold Speech Therapy Services, we are committed to providing the highest quality, professional speech and language testing and therapy services to our clients. 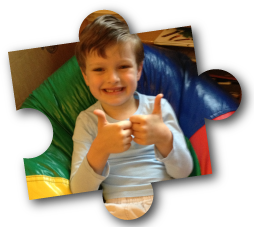 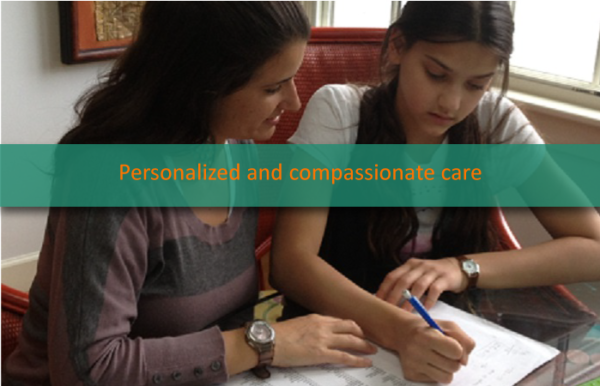 We are recognized for the personalized and compassionate care that goes beyond the therapy session to include school observations and parent education as well as other individualized therapy services. 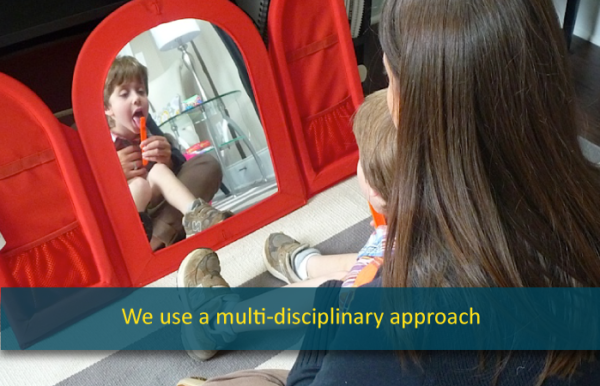 Our therapists believe in a multi-disciplinary team approach that includes, when necessary, parents, occupational and physical therapists, teachers, pediatricians, psychologists and other professionals, working together to ensure a cohesive therapy program for every one of our clients. 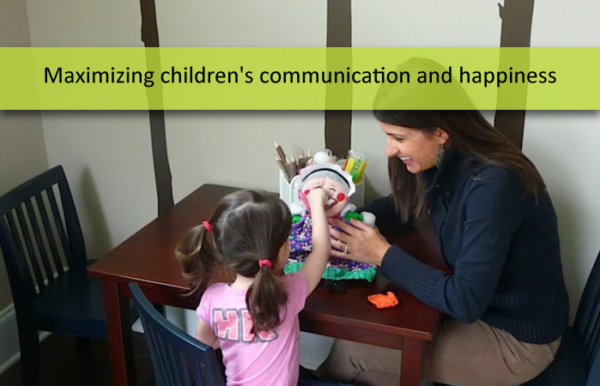 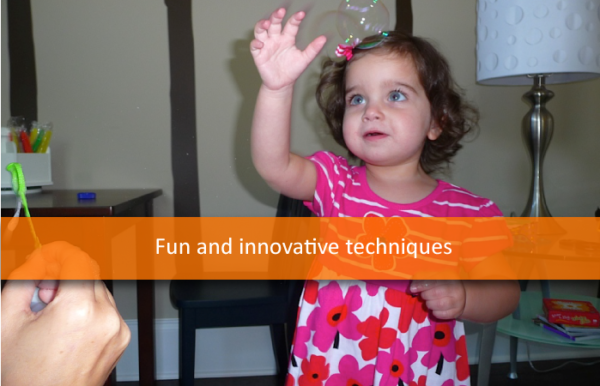 In order to promote a natural communication environment, our program can be based out of your child’s home, school, daycare, or the Reingold Speech Therapy Services Clinic in Sandy Springs.